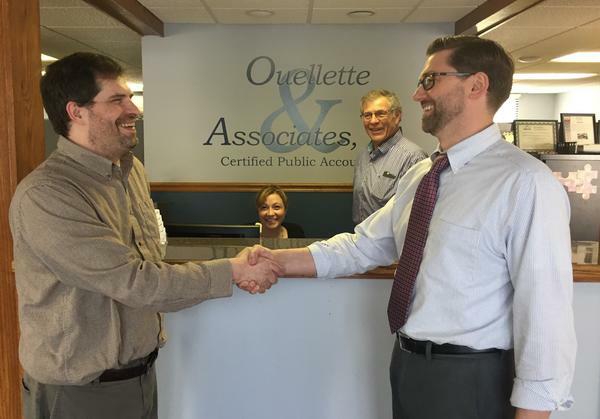 Merger Announcement Message - Lewiston, Portland, Augusta | Ouellette & Associates, P.A. We are pleased to announce that effective January 1, 2017 Robustelli, Soucy & Hussey, PA will be merging with Ouellette & Associates, PA. This is a merger of two highly compatible firms. We hold similar values and philosophies on doing business: producing an excellent job for the client, an emphasis on honesty and integrity and the importance of bringing a positive attitude to work. 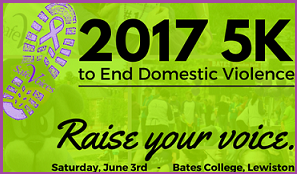 This is a very exciting event for both firms, for our employees and our clients. Our greatest assets have always been our employees and by joining forces we have just made a huge increase in the quality of that asset. Both firms are very proud of the excellent service we strive to provide to all clients. That tradition will continue in the united firm.